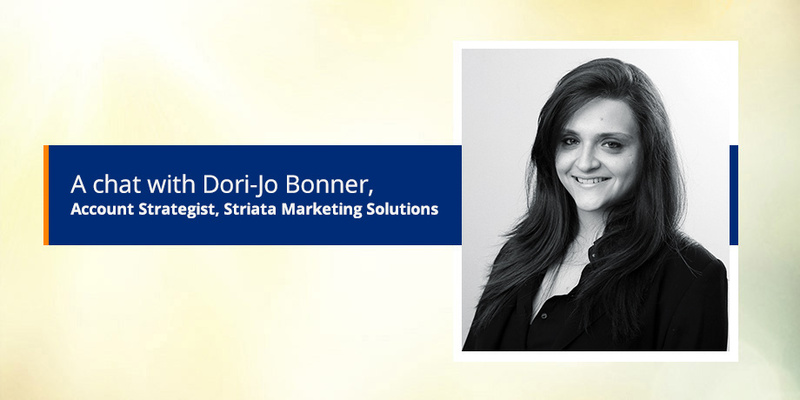 In this post in our blog series where we shine the spotlight on our executive staff members, we introduce you to our digital marketing expert, Dori-Jo Bonner – Account Strategist, Striata Marketing Solutions. I have always been passionate about people, technology, as well as the creativity and freedom that combines them. 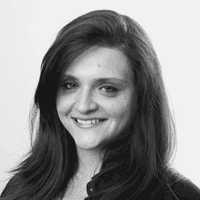 While completing my degree in Marketing and Communications, I was instantly drawn to digital communication. Striata offered the perfect place for me to combine my passions and explore the power of email. The business has grown tremendously in the years that I have been here. Striata was already recognized as a leader in secure document delivery and since then, we have grown and become a formidable player in the eMarketing space as well. Striata has a unique ethos and culture. It’s always been about putting people first – this is evident in both our strong customer centric beliefs, as well as the consistent focus on staff well-being and happiness. It’s wonderful to work in such a supportive and nurturing environment, while still being encouraged to be innovative and passionate about what we do . I love that living in a digital world means that we are all global citizens with information, facts and figures at our fingertips. Digital gives us the power to talk to almost anyone, to educate them, to help simplify their lives and to receive that in return. So much of my life is already lived in the digital space. I can only imagine this will increase over the next 5 years as technology advances. As innovations like AI become increasingly integrated in our lives, getting things done quicker and more efficiently will become our reality. I can’t wait to see what tomorrow holds! Businesses that are not operating in a digital world will battle to compete with their digital counterparts. As consumers become more tech savvy and digitally minded they will favor businesses that operate in the same space. Consumers will expect the convenience that digital affords them.